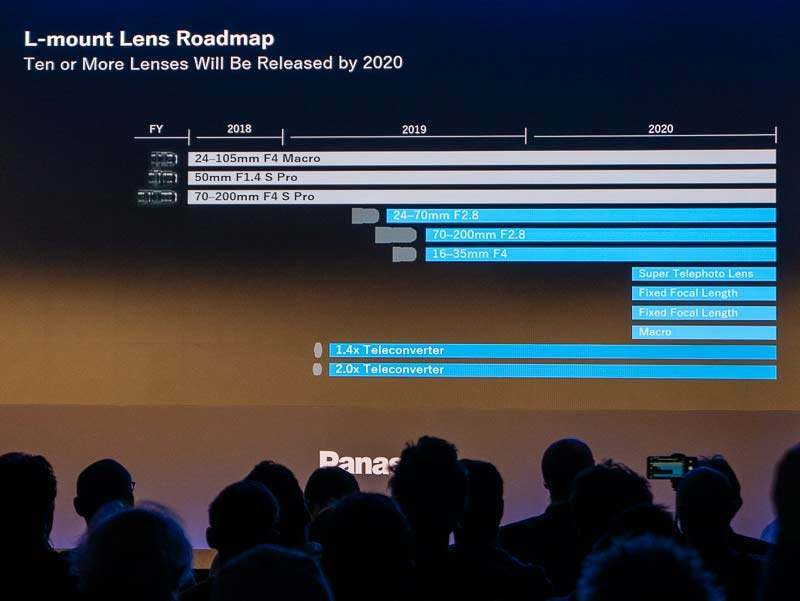 Panasonic have released an updated lens roadmap for their L-mount full-frame lenses. 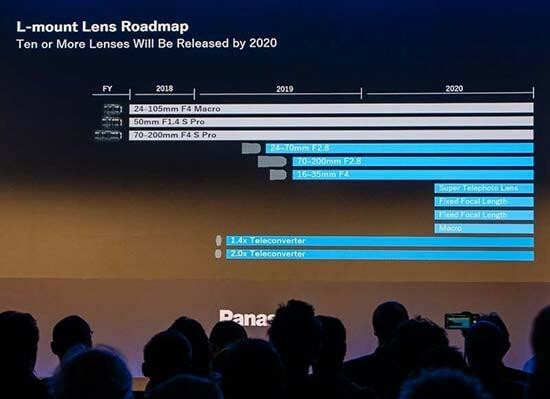 In addition to the three lenses that have already been announced today, Panasonic will launch 3 more new lenses in 2019 - a 24-70mm F2.8, 70-200mm F2.8 and 16-35mm F4 - plus 1.4x and 2x teleconverters. Then in 2020 they will add a super telephoto lens, 2 fixed focal length lenses and a macro lens to their L-mount range, bringing the total to 10. 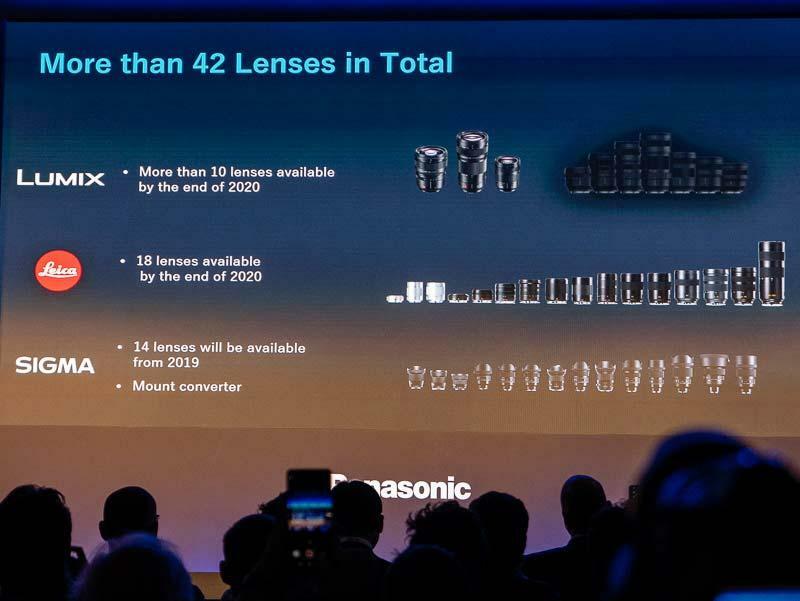 In a separate announcement at the launch of the Panasonic S1R and Panasonic S1 cameras, Sigma have revealed that they will release 14 new L-mount lenses by the end of 2019, plus a Canon EF/Sigma SA converter. In total, together with Leica's existing range, this means there will be 42 L-mount lenses available by the end of 2020, an impressive start to the new L-mount alliance. Click on a thumbnail to see the full version.